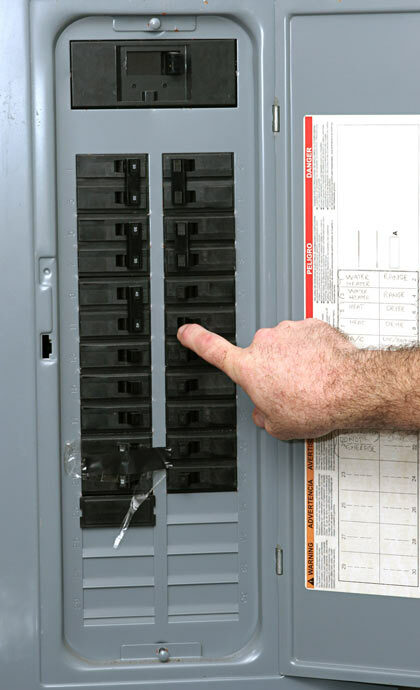 Are you concerned that your home may need a new electrical panel? If you have doubts about its safety, age, or feel in danger, your concerns are justified. Or, maybe you’re planning on purchasing new electrical appliances and want to ensure that your panel can handle the additional power load. You’re not alone in this thought process. Many homeowners face electrical issues or simply have questions that aren’t always answered with a simple yes or no. Whether you live in an older home or a newer home, staying on top of its maintenance issues is critical to the safety and overall structure of your home. 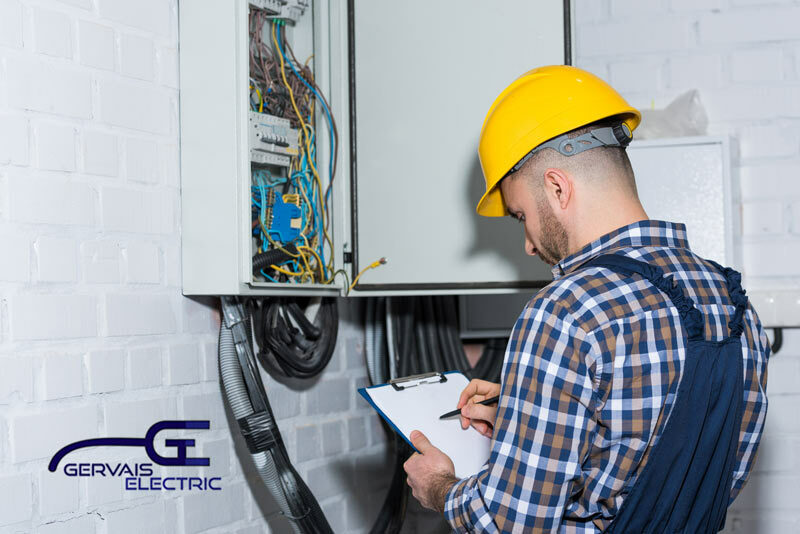 When you fail to correct problems in an efficient and effective way and in a timely manner, you may find yourself faced with costly repairs or safety issues, and this applies to your electrical panel as well. It is easy to address every day obvious problems such as leaking pipes, dirty air filters, peeling paint or other aesthetic issues. However, homeowners often neglect those problems that are truly ‘out of sight, out of mind.’ We would all agree that the electrical panel in our homes falls into the latter category. The electrical panel, also known as a distribution board, breaker box, fuse box, and many other names, is the true heart of the power in your home and probably the most critical component. For this very reason, care and maintenance of the panel should be at the very top of your maintenance task list. Bizarrely, it tends to be neglected and an afterthought when troubleshooting problems in the home. Since all the electrical power in your home passes through this panel, it makes sense that it needs to be sufficient to handle all the power needs of your home. If, in fact, it does not sufficiently meet these needs or has become deteriorated over time, then you are apt to experience performance issues as well as serious safety issues over time. Therefore, it is so important to either upgrade your panel or have a professional take a look to see if it’s in safe operational condition. With the many energy-efficient appliances available on the market today, the average household energy consumption over the past decade or so has remained quite stable. However, as we become more and more dependent upon energy-driven appliances and products like electric vehicles, lawn care tools, and more, we will begin to see a change going forward. With this scenario, you want to be certain your electrical panel will be able to handle any overload you present it with in its day-to-day operation. With modern appliances, computers and a plethora of other electrical gadgets we own these days, existing panels simply cannot handle the over load. Determining whether or not you need a panel upgrade can be a bit of a challenge and quite complicated for the average homeowner. That’s where the professionals at Gervais Electric, Inc. come in. There are a variety of practical warning signs that will help you recognize the need for an upgrade including flickering lights, constantly tripped breakers, bulbs burning out quickly, melted wires present on the box, or even the appearance of corrosion. If you are planning to install any new appliances such as a new refrigerator/freezer, sump pump, heat pump, sauna or hot tub, then we highly recommend you determine if an upgrade to your electrical panel is in order. As a rule of thumb, it is always best to ensure that your panel is up to date and safe. It is important to have a qualified, certified professional assess the current state of your panel and determine if an upgrade is needed. Reach out to us today and schedule an in-home assessment. We look forward to serving you!